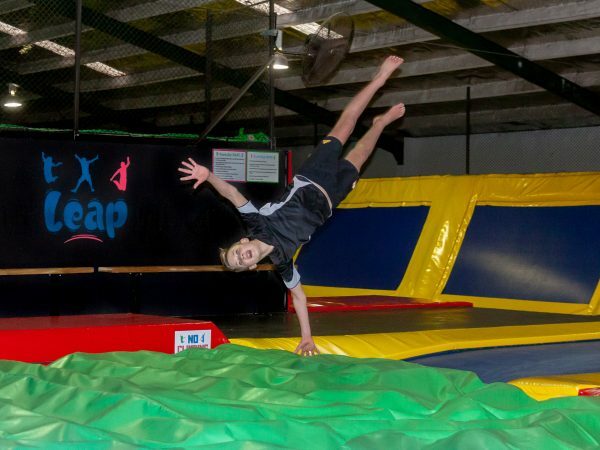 Megazone Laser Games are NOW OPEN in the same building as Leap Hamilton. 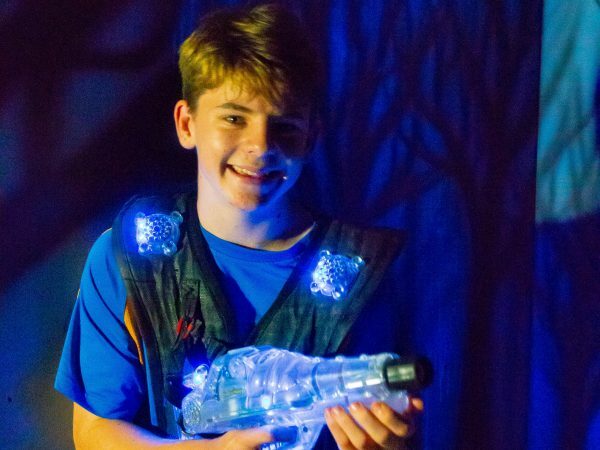 Try an amazing game of Laser Tag and unleash all your infrared fury! 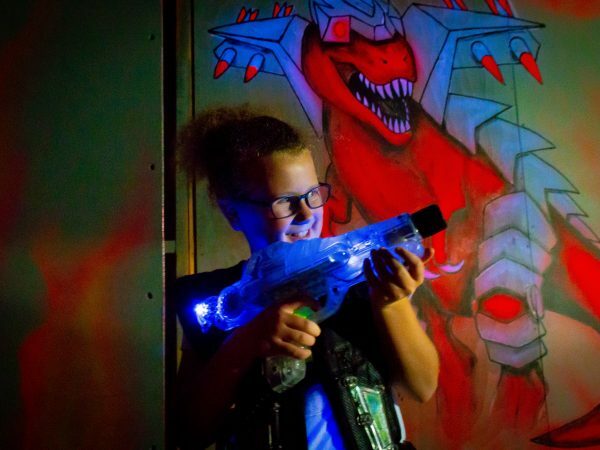 With plenty of hiding spots in our funky Laser Tag arena - stalk your mates and other unsuspecting victims during a variety of games played in the dark with fluro artwork, mist & mirrors all designed to keep you buzzing 'laser style'. The recommended age for Laser Tag players is 6 years and above as the vests are fairly big for younger children to wear. Call us if you'd like any more information or clarity - 15min each sessions. Why not have a go at our amazing Laser Trap – the newest laser game on the block. 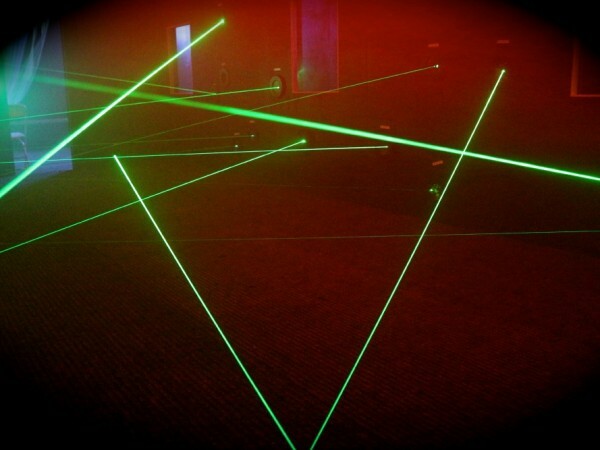 Players battle a maze/web of lasers…the faster your escape – the higher your score. Hamilton's Laser Trap has one awesome difference - choose whether to tackle the trap alone or challenge a friend in 2 player mode. 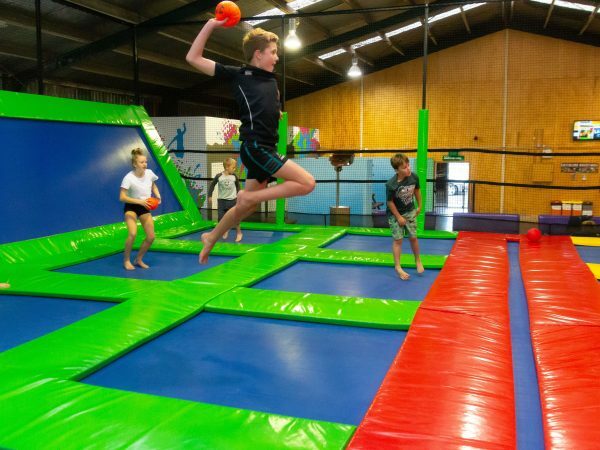 Seriously awesome fun AND it is the first of its kind in New Zealand - It's a race, so time depends on how fast you get through the maze! Then it's arcade time! Shooting and driving games, cranes to test your skill level and air hockey to challenge your mates. It's all go at Megazone! 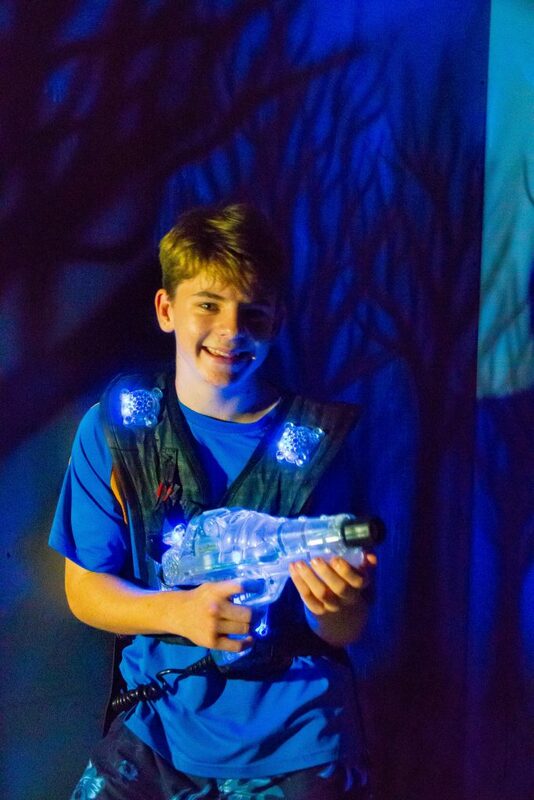 Unleash your infrared fury in our laser tag arena - stalk your friends and other unsuspecting victims. Our arena is wheelchair accessible which means it can be used by anyone! Megazone Hamilton has brought to your NZ's first ever two player laser trap. Race your friends through a web of lasers and see who can dodge them all and reach the end first! 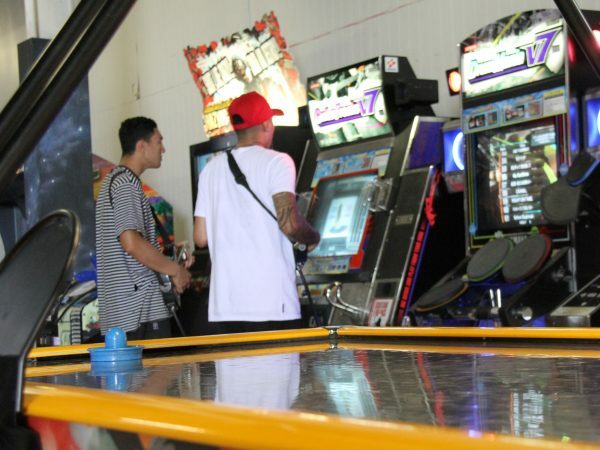 We have plenty of coin operated arcade games for you to play before and after your Laser Tag game. From claw machines, racing cars and air hockey - a bit of everything for everyone. Head along to Megazone Hamilton, and grab great combined deals with Leap & Megazone. You can book your combo deal either at Megazone or Leap Hamilton, through our contact form, or give us a call on 07 850 4222.